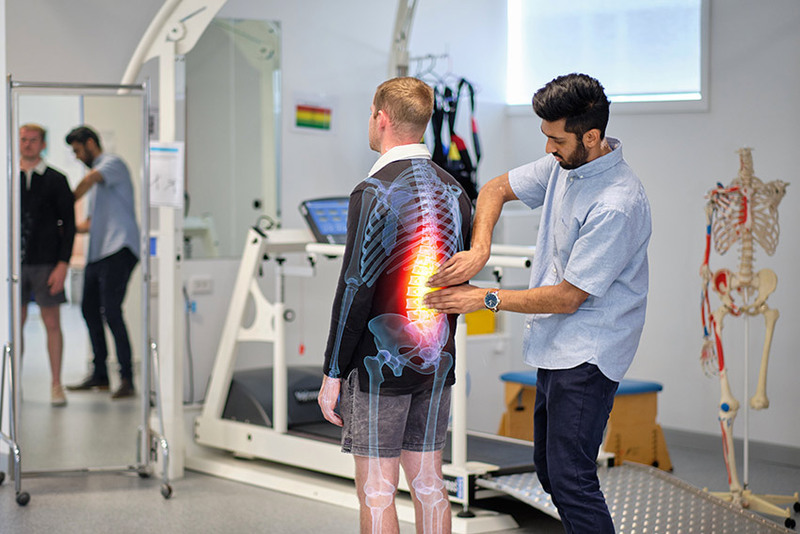 Physiotherapy students likeRohil Chauhan benefit from innovative teaching tools and approaches – including interactive apps co-developed by AUT academics. 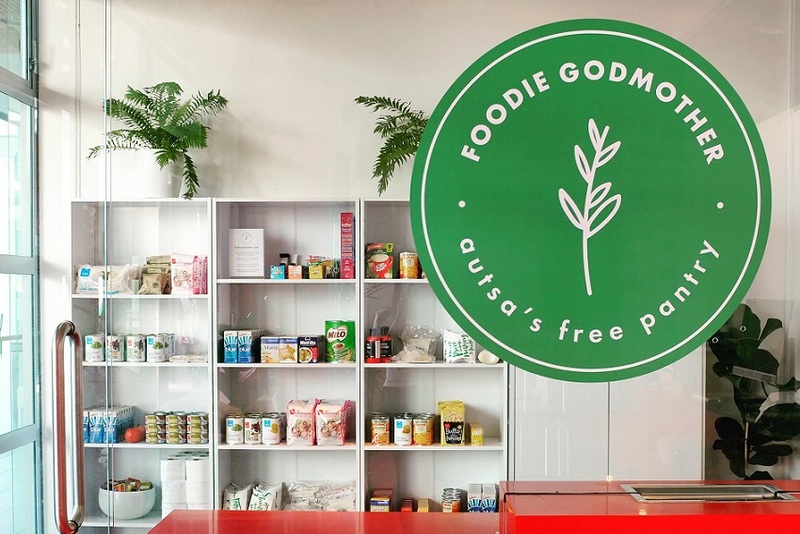 Our Food. 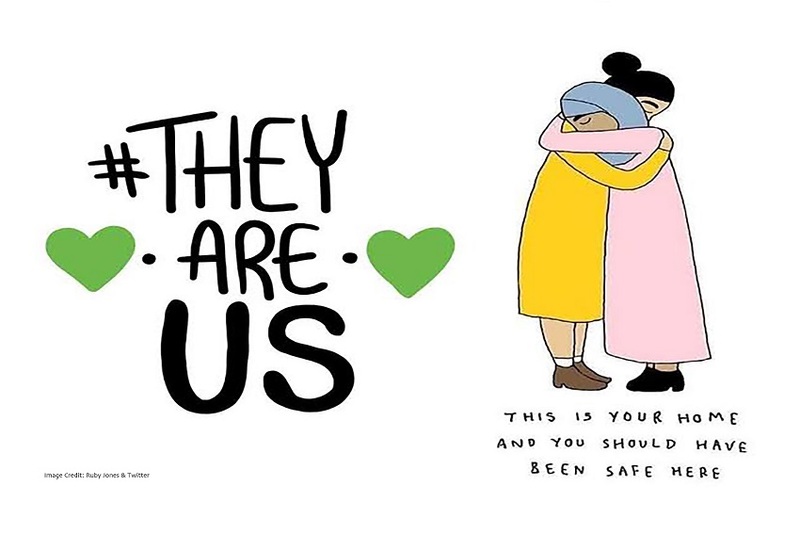 Our People. 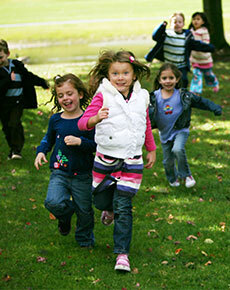 Our Future. 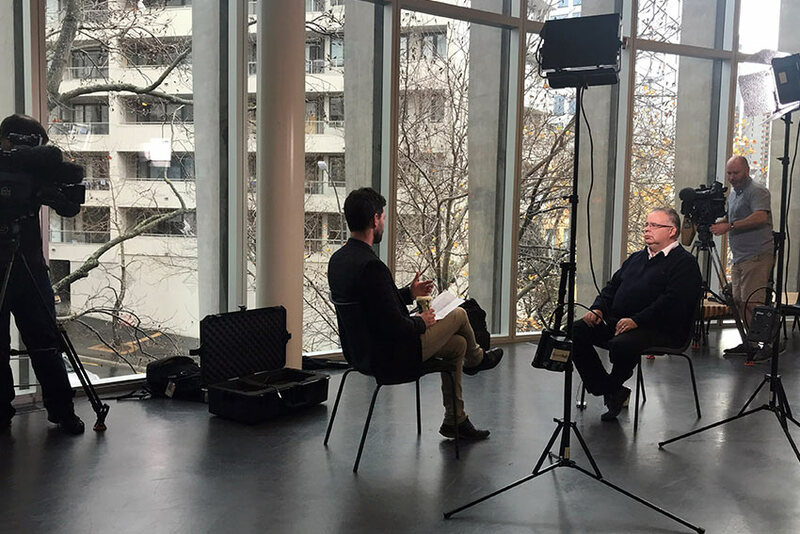 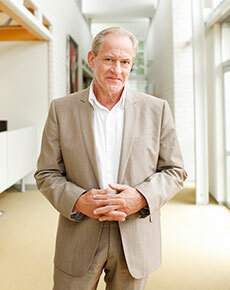 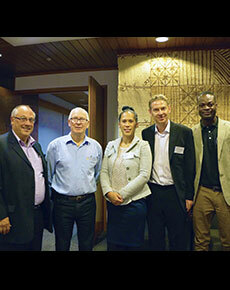 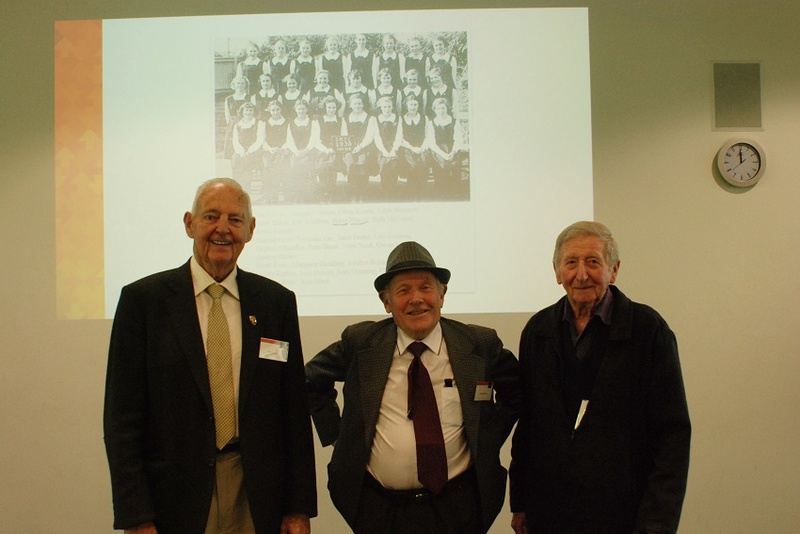 AUT recently hosted a public conversation on indigenous health with visiting political scientist Dominic O’Sullivan. 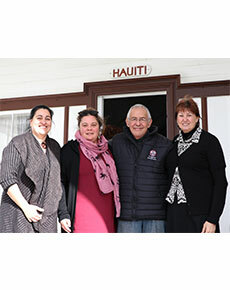 A collaboration between AUT’s Midwifery department, Auckland District Health Board and Birthcare led to the opening of three refurbished birthing rooms. 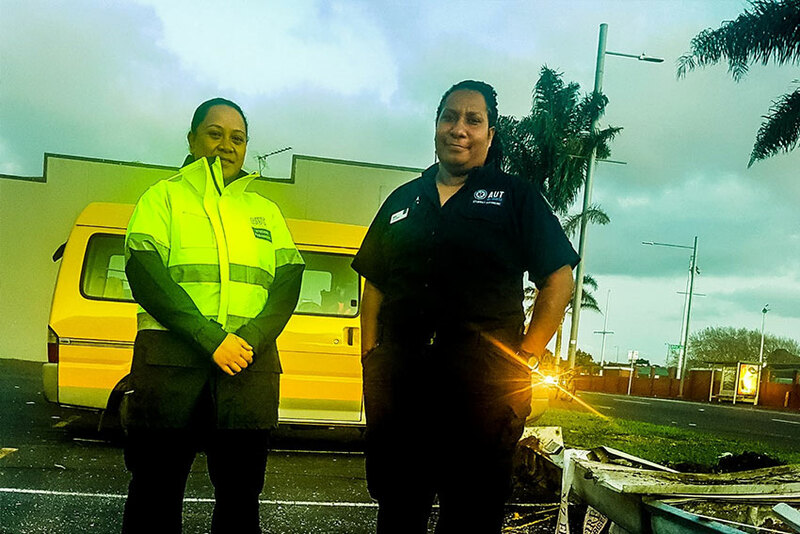 Paramedicine students Joyce Giheno and Annie Nuualitiitia were ‘first on the scene’ at a car vs bus crash in Papatoetoe recently. 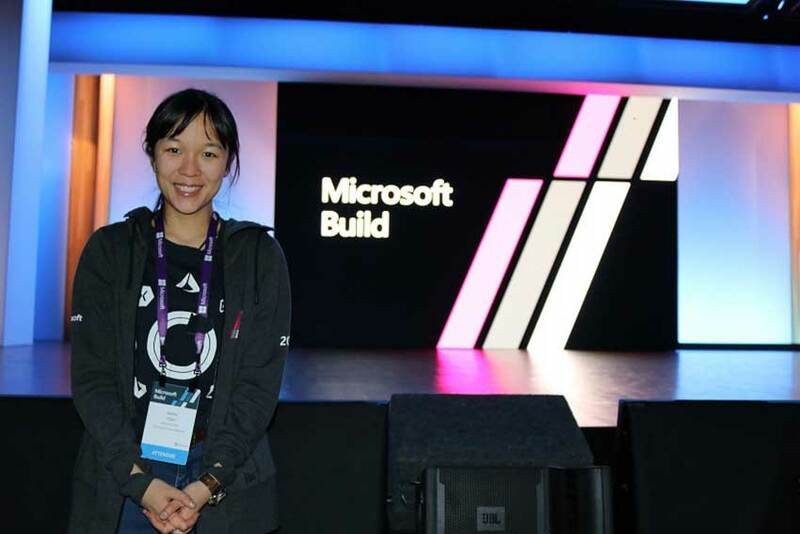 Second-year Bachelor of Health Science student Jackie Chan is travelling across the globe as a Microsoft Student Partner. 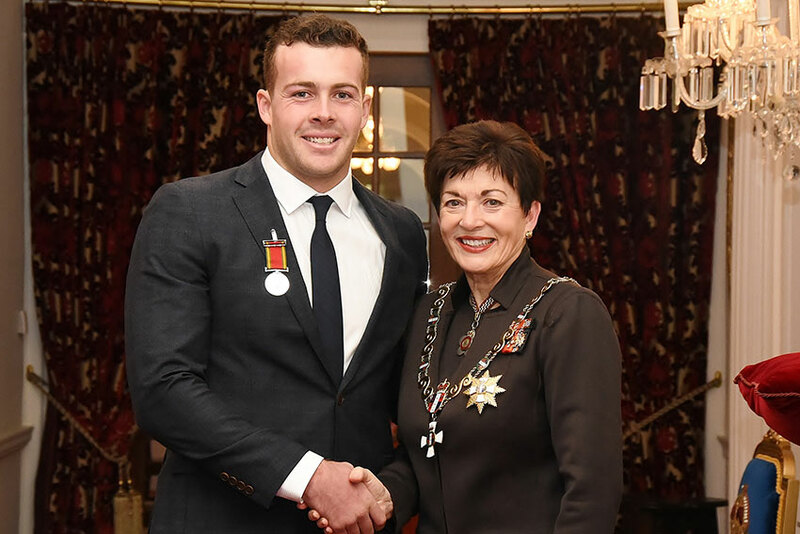 Paramedicine alumnus Andrew Roy was one of ten citizens awarded a Royal Humane Society of New Zealand silver medal for bravery. 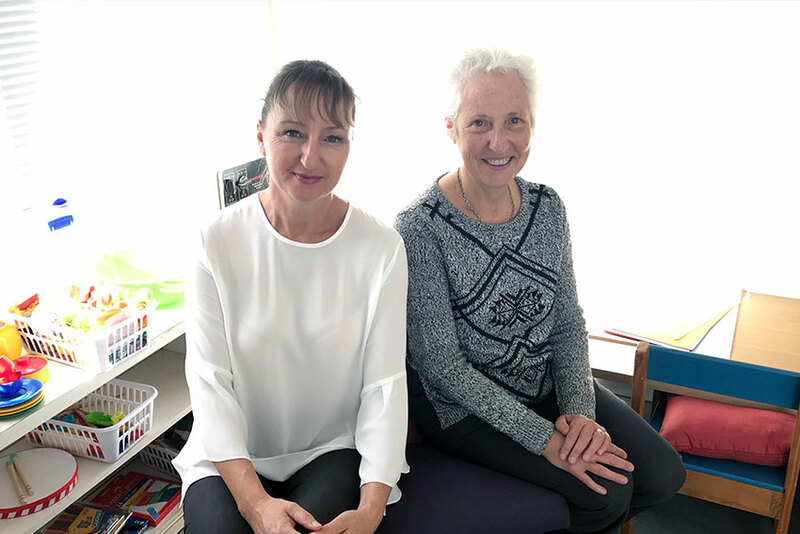 AUT has launched a new psychotherapy clinic dedicated to improving the mental and emotional wellbeing of children and their families. 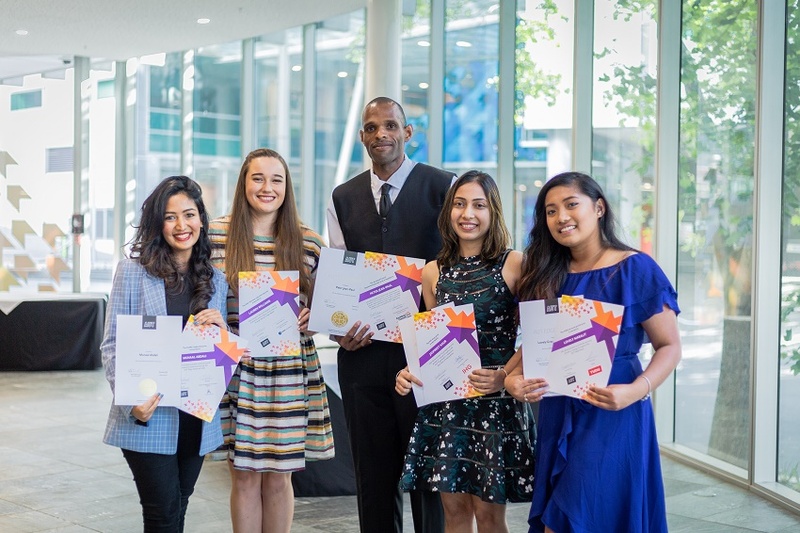 Physiotherapy students are buzzing with anticipation about heading into the workplace after attending the Match Ready Employability Experience in early March. 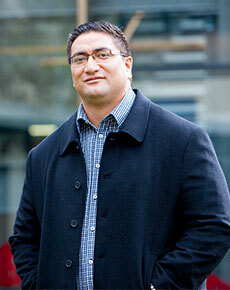 New global rankings show AUT now has 13 subjects ranked, with two of them featuring in the top 50 in the world. 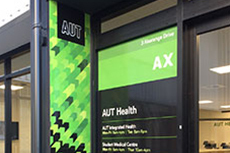 AUT Health, Auckland University of Technology’s clinical services hub based near AUT North Campus, was officially opened by the Vice-Chancellor yesterday. 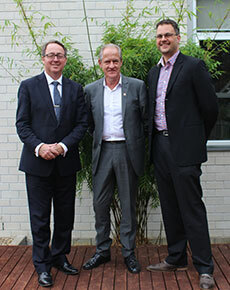 He was joined by North Campus Pro Vice-Chancellor and Dean of the Faculty of Health & Environmental Sciences, Professor Max Abbott, as well as staff, industry partners and neighbouring health providers. 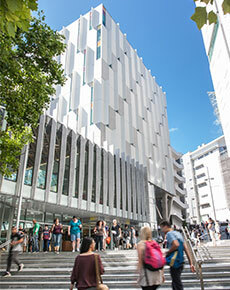 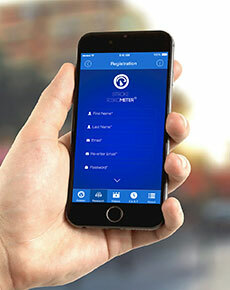 Auckland University of Technology (AUT) has marked Mental Health Awareness Week with the release of a new Resilience App for staff and students, the first of its kind by a New Zealand university. 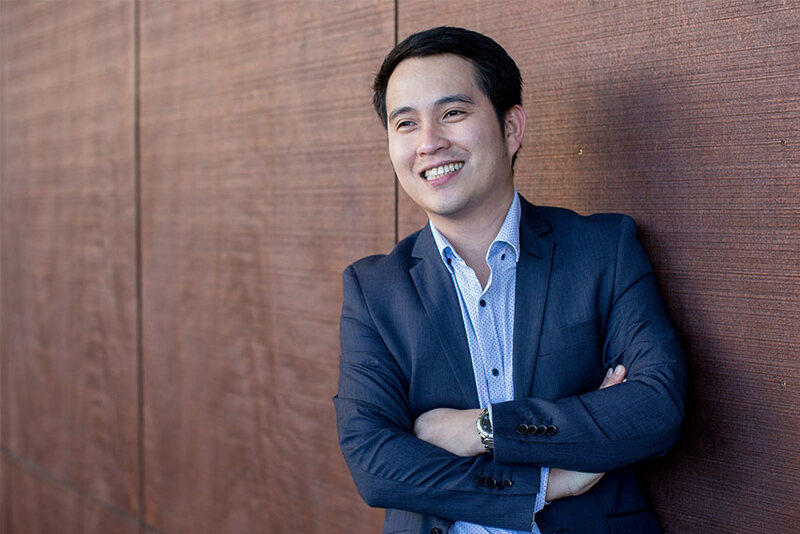 Money may not buy happiness but material conditions are a significant factor in determining quality of life, according to a visiting academic. 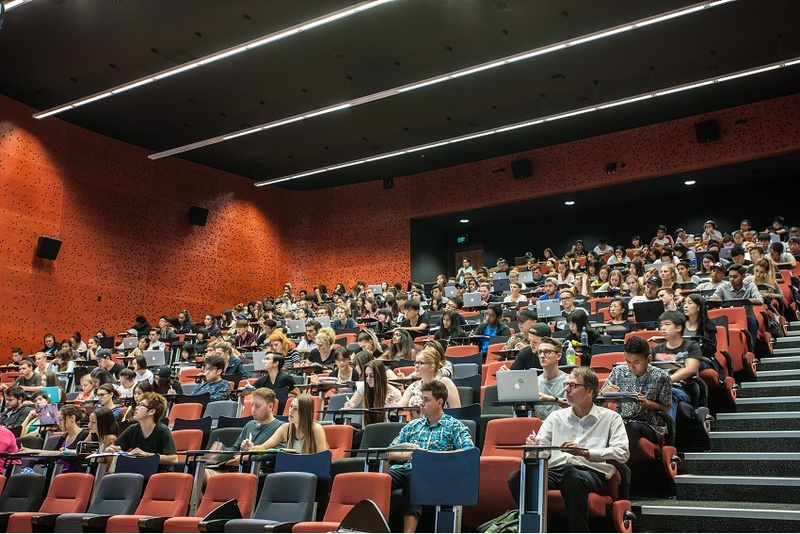 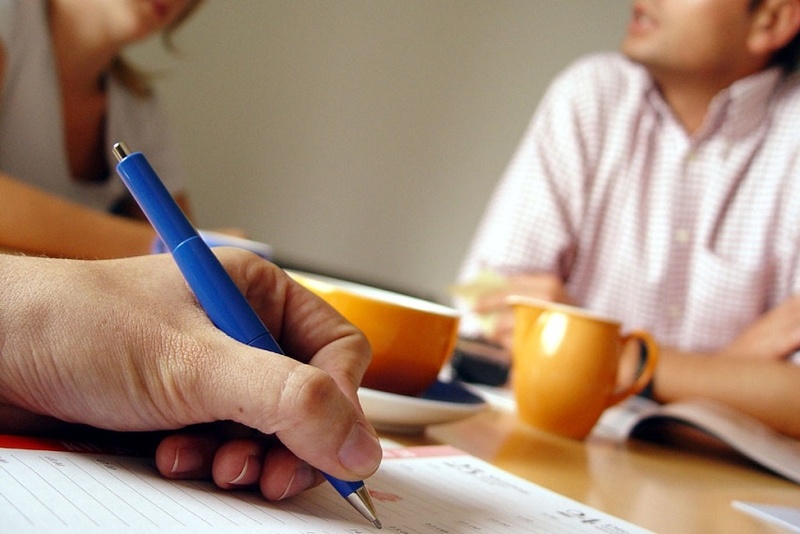 Bath University’s Professor Suzanne Skevington is speaking the 2010 Quality of Life Conference which starts today (February 22-24) at AUT University and will discuss how material conditions affect quality of life and the implications this has for social policy. 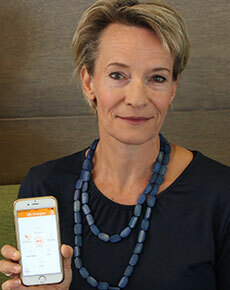 A new app is now available to help those with multiple sclerosis (MS) cope with fatigue. 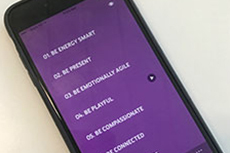 The app, MS Energise, launched last week and uses cognitive behavioural therapy (CBT) principles to help users self-manage the fatigue they experience as a result of their condition. 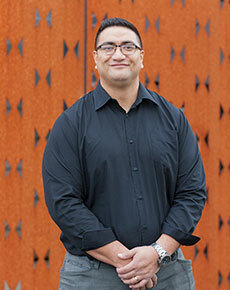 A new generation of Māori and Pacific lecturers is taking up residence at Auckland University of Technology (AUT). 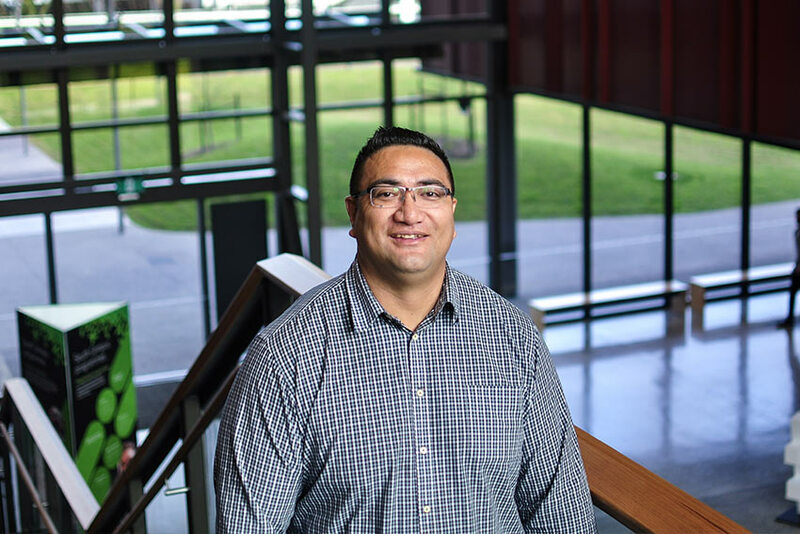 The 2018 Early Career Academic Programme offers up to six Māori and Pacific scholars their first, full-time, permanent appointments as research-active lecturers. 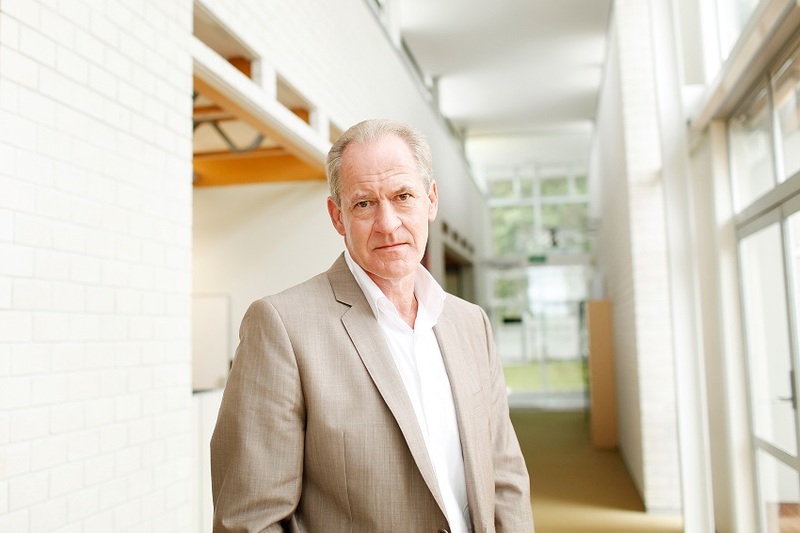 National’s election announcement of funding to establish a new school of rural medicine is well intended but misplaced, according to Auckland University of Technology Dean of Health and Environmental Sciences Professor Max Abbott. 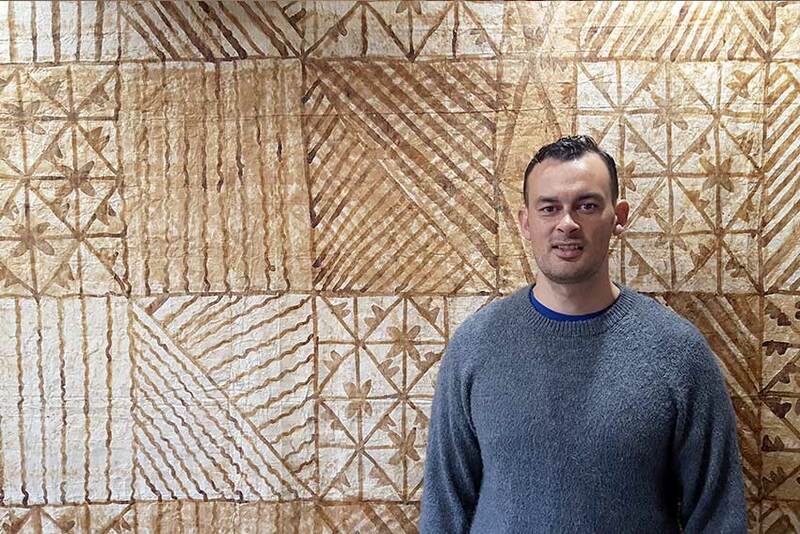 A New Zealand collective will today present to the United Nations in Geneva, drawing attention to the existence, prevalence and entrenchment of institutional racism targeting Māori in Aotearoa. 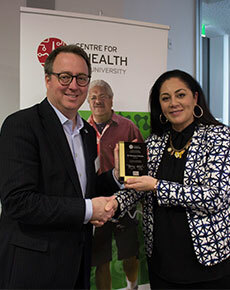 Dr Monique Faleafa was last week named winner of the 2017 eHealth Innovation Leadership Award by AUT’s Centre for eHealth. 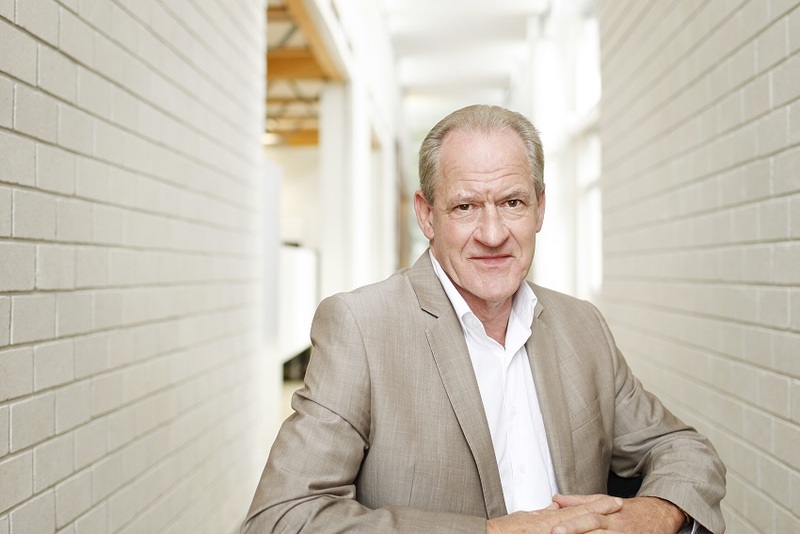 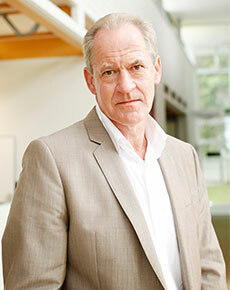 Professor Max Abbott, Dean of the Faculty of Health and Environmental Sciences at Auckland University of Technology (AUT), says a third medical school at Waikato University would be a “shag on a rock” and will not address urgent, longer-term rural health needs. 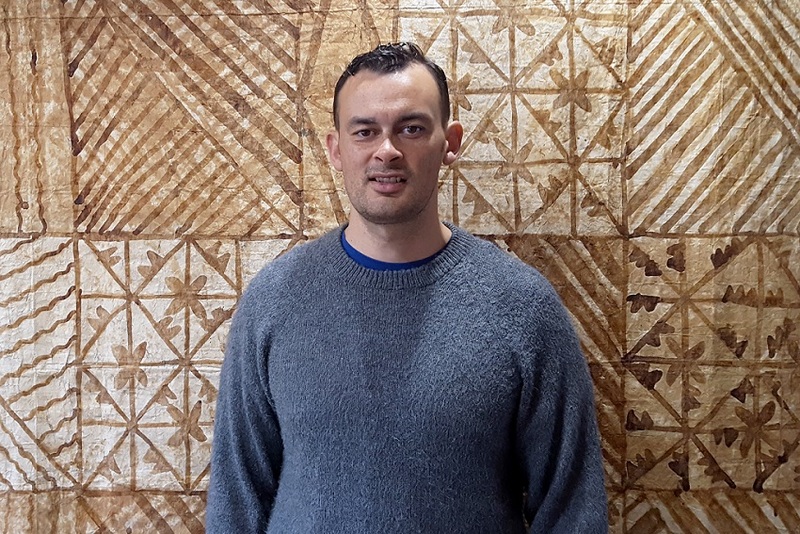 AUT’s Pacific Islands Families (PIF) Study has been awarded three research grants, each worth $1.2 million over three years, by the Health Research Council of New Zealand. 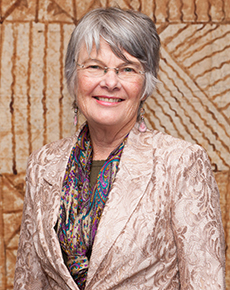 Professor Elaine Rush is calling for the food industry and healthy eating campaigners to work together to create a healthier South Auckland. 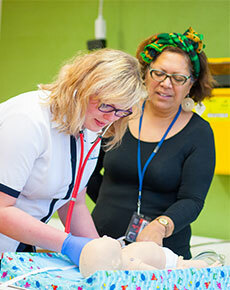 AUT celebrates 10 years of educating student midwives at Middlemore Hospital as part of a unique collaboration with Counties Manukau Health. 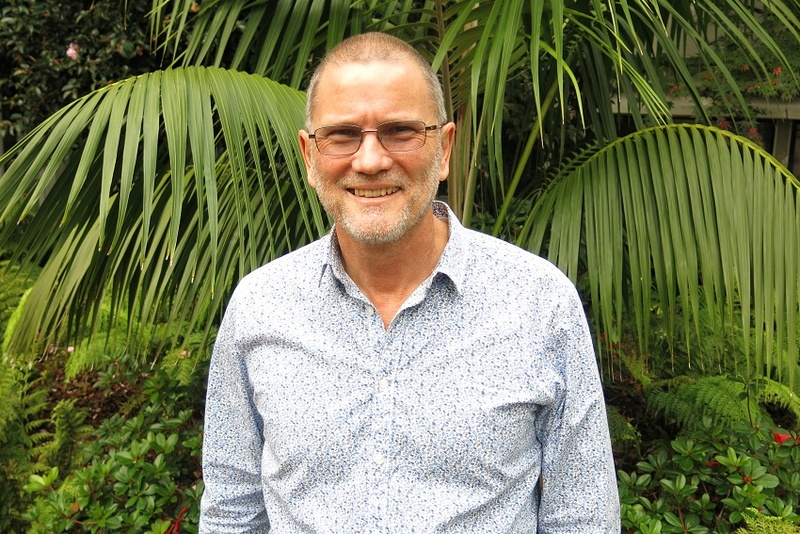 AUT’s Professor Grant Schofield has been announced the Ministry of Education’s new Chief Education Health and Nutrition Advisor, an appointment aimed at helping New Zealand learners reach their full potential. 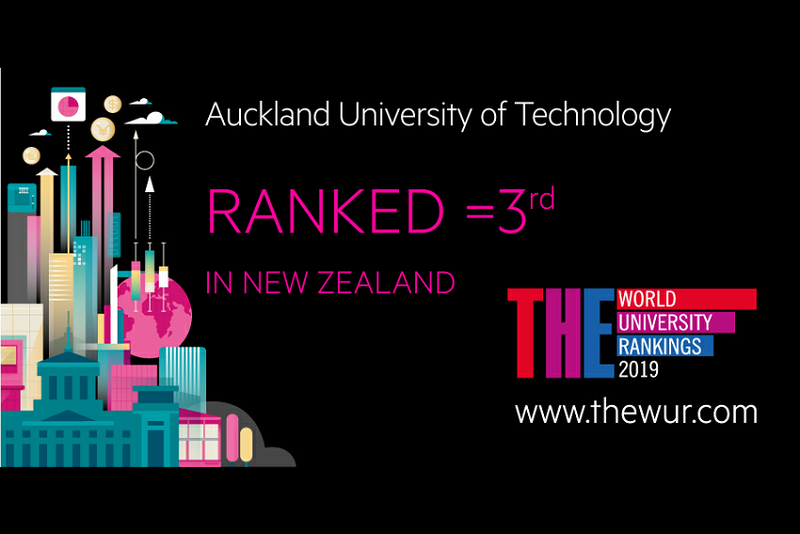 Australasia’s top paramedics assembled at Auckland University of Technology (AUT) to compete in the annual Ferno Sim Challenge – a world-class, high-fidelity, emergency response simulation designed to test their mettle and clinical skills. 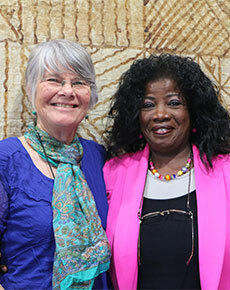 Dr Alice Theadom, Deputy Director of AUT’s National Institute for Stroke and Applied Neurosciences (NISAN), has been honoured by the New Zealand Psychological Society for her research accomplishments. 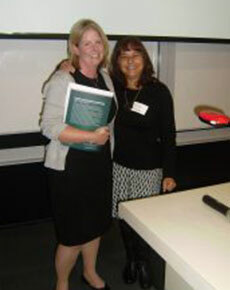 The senior psychology lecturer was awarded the G.V. 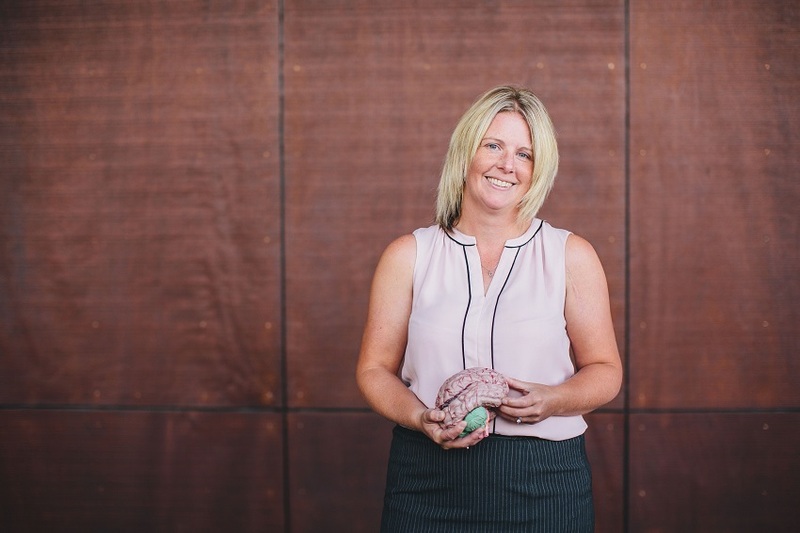 Goddard Early Career Award, in recognition of her scholarly contributions to the field of applied professional psychology. 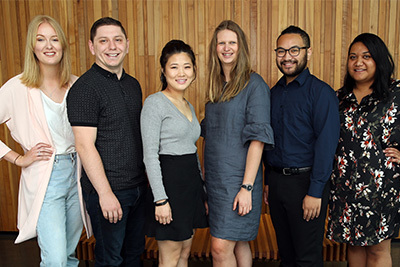 Five AUT scholars were yesterday announced as recipients of the Health Research Council’s 2017 career development awards. 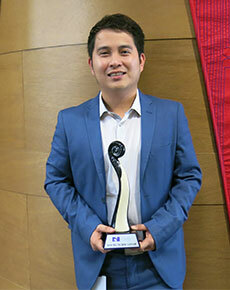 AUT nursing lecturer Dr Jed Montayre has been named Young Nurse of the Year by the New Zealand Nurses Association (NZNO). 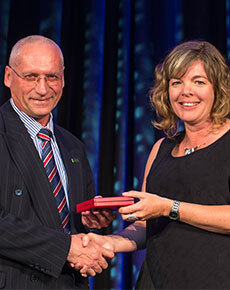 The award recognises outstanding practice, contribution to nursing and entrepreneurship in young nurses. 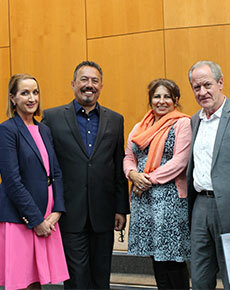 World Mental Health Day (WMHD) was celebrated on Monday 10 October with a thought-provoking event at AUT’s North Campus. 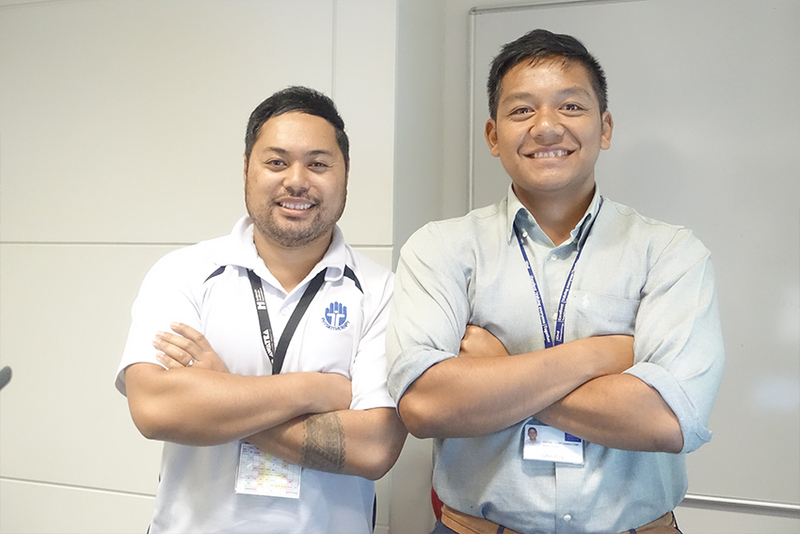 The event focussed on the WMHD 2016 theme of psychological and mental health first-aid, highlighting the fact that we each have a role to play in the health of our social networks. 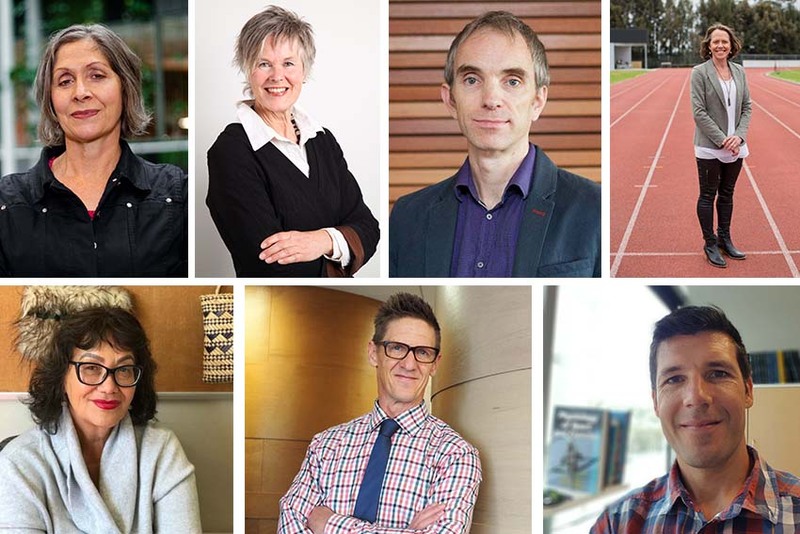 A panel of industry-leading speakers talked about how to provide effective psychological first-aid, and the current climate of mental health in New Zealand. 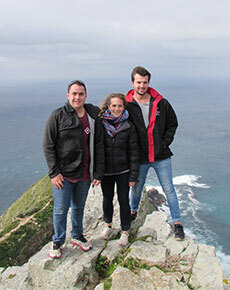 Three paramedicine students from AUT South Campus recently returned from clinical placement in Cape Town – ‘the trauma capital of the world’. 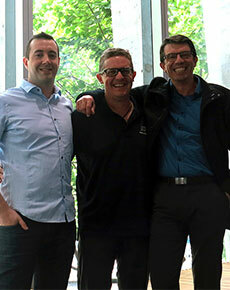 Zoe Farmer, Brody Mangos and Sam Rabone are completing the second year of a Bachelor of Health Science in Paramedicine. 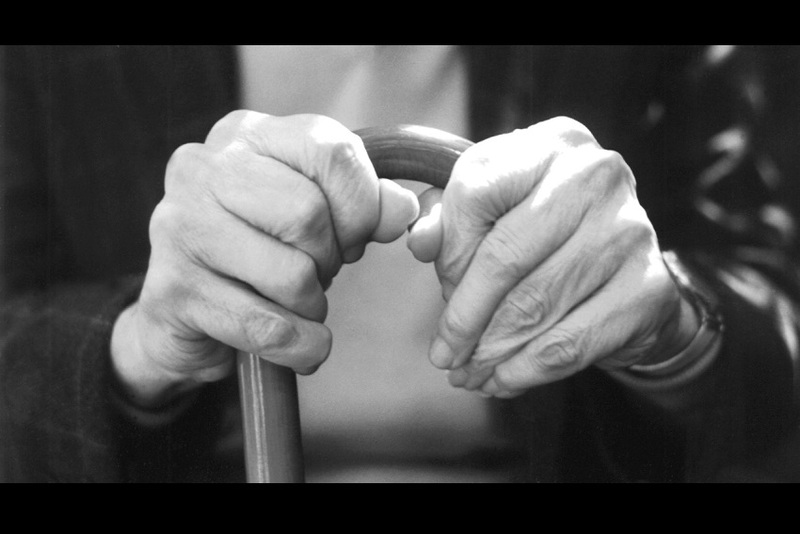 Two new groups launched yesterday, with the shared objective of promoting active ageing and advancing the health and wellbeing of older people. 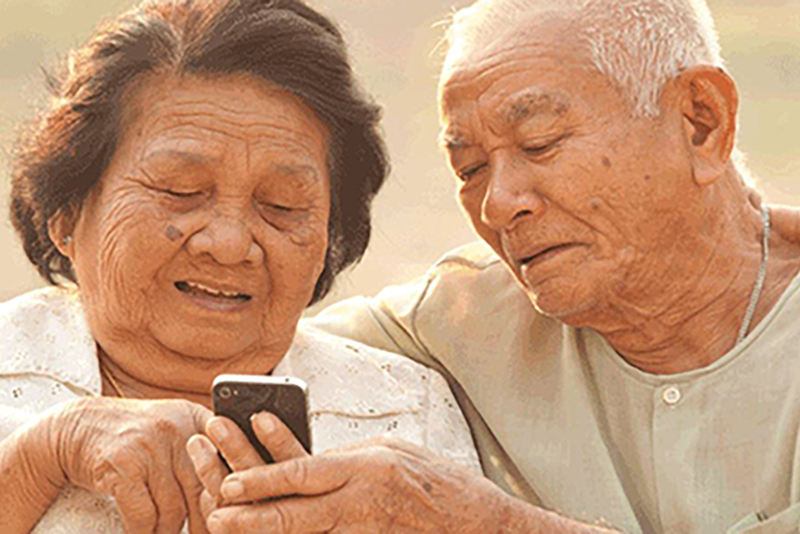 Ensuring communities are inclusive and encourage social engagement is key to achieving this goal. 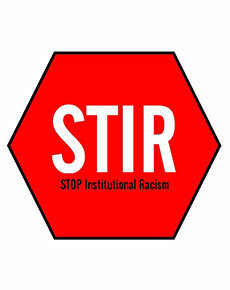 Academics and public health practitioners have come together to host New Zealand’s first ever symposium on ending institutional racism in the public health sector. 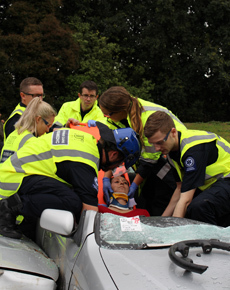 Paramedicine students from AUT South Campus were put through their paces during a lifelike crash simulation in Auckland Central on August 27. 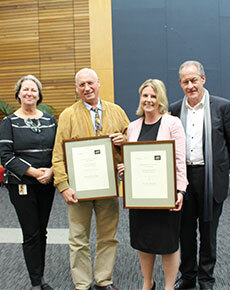 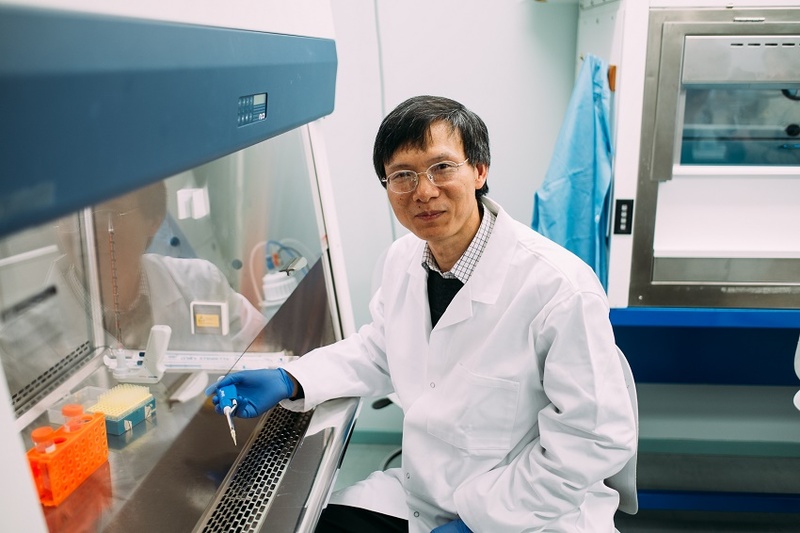 The Health Research Council of New Zealand (HRC) has honoured AUT health researchers Professor Valery Feigin and Dr Alice Theadom for their contributions to health research excellence. 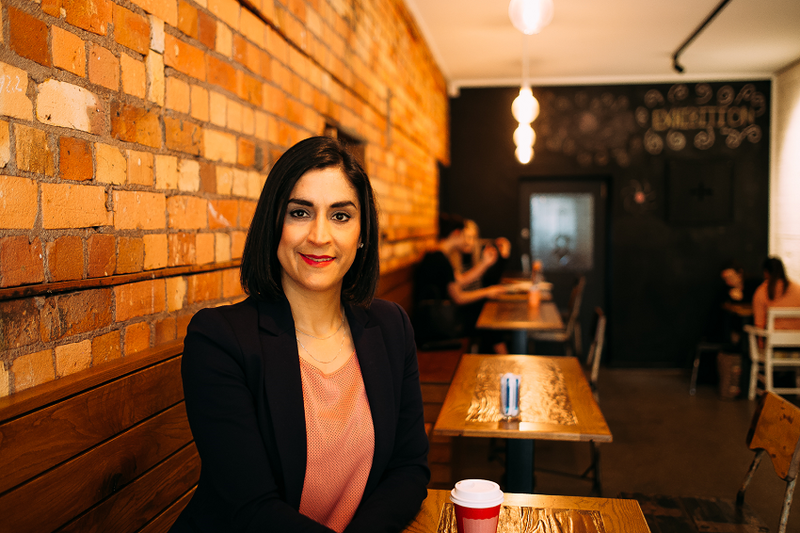 A healthier muesli bar developed by Auckland University of Technology (AUT) is set to take on the commercial snack bar market this month. 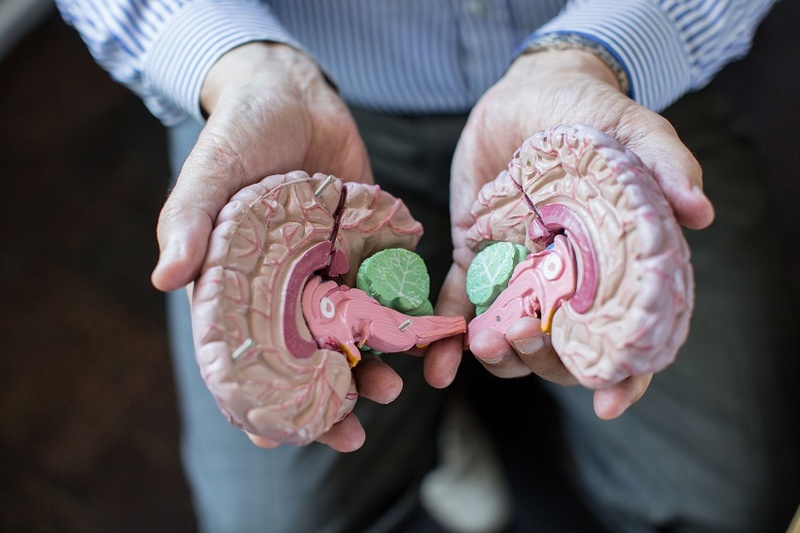 One of New Zealand’s top six priority health targets needs revision, according to the lead author of a study published in Nature Reviews Neurology. 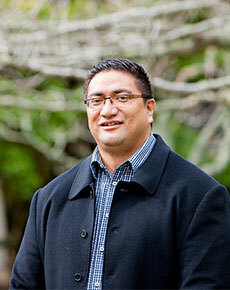 A recent assembly at the Auckland Town Hall has put the spotlight on New Zealand’s cannabis laws. 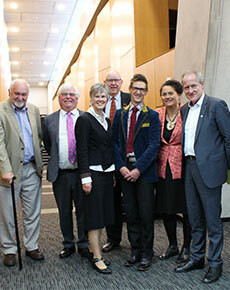 The public event, Start the Conversation, addressed the impact of current cannabis laws on New Zealanders, and called for legislative reform to curb the harm caused by the country’s current approach to drug use. 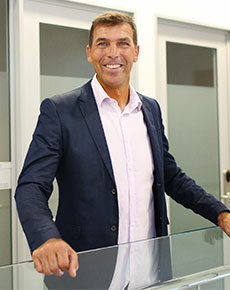 AUT Professor Max Abbott is set to speak at a public event on Monday evening, addressing growing community concern about cannabis use and legislation. 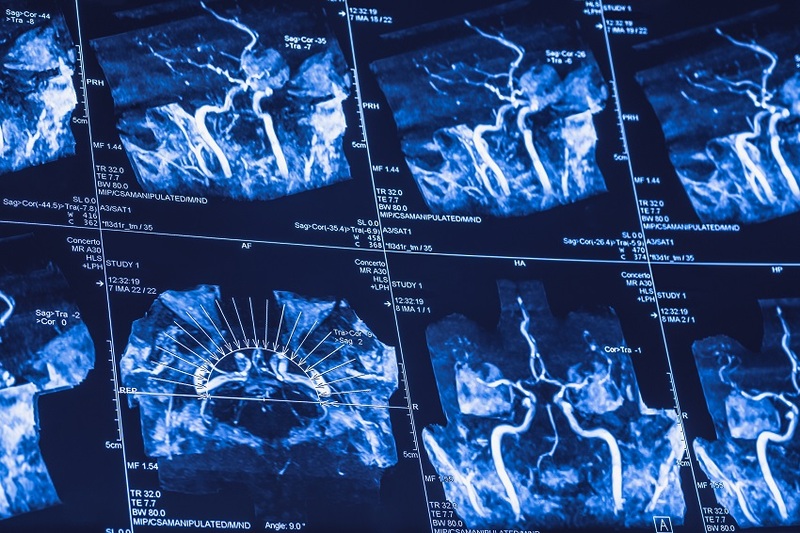 New research has uncovered that air pollution contributes to around one third of strokes worldwide. 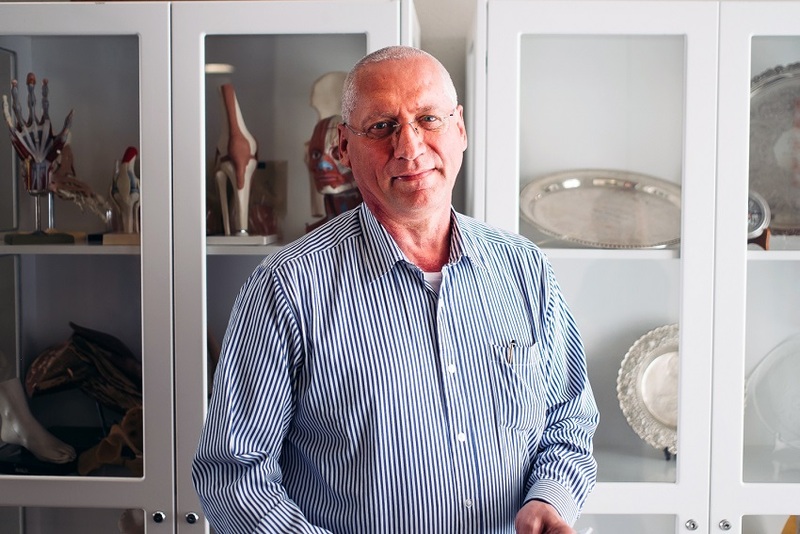 The startling findings, published last week in The Lancet Neurology, are the result of work led by Professor Valery Feigin - Director of AUT's National Institute for Stroke and Applied Neurosciences. 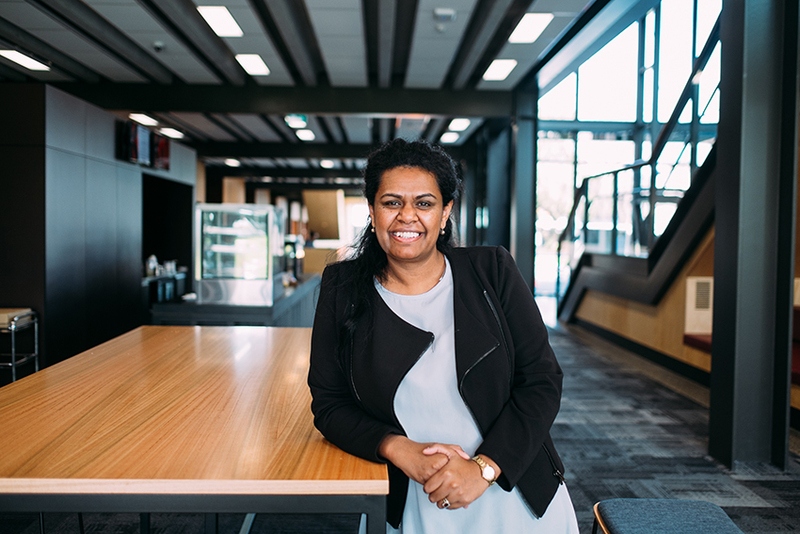 AUT South Campus recently played host to Director of Family Health and Nutrition Programmes for the Seychelles Islands, Rosie Bistoquet. 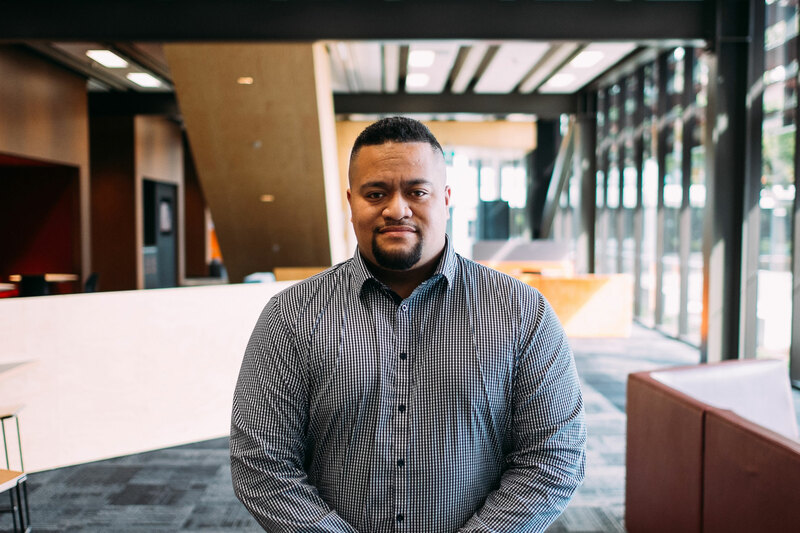 AUT and the Health Promotion Agency (HPA) have signed a relationship agreement, establishing a formal partnership between the HPA and AUT Centre for eHealth. 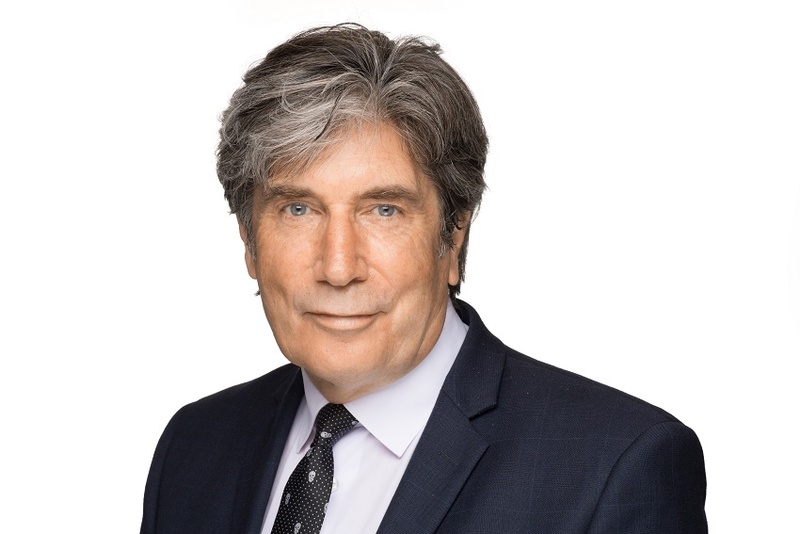 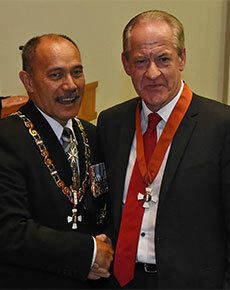 Professor Max Abbott, Dean of AUT’s Faculty of Health and Environmental Sciences, was appointed a Companion of the New Zealand Order of Merit (CNZM) at an investiture ceremony in Auckland last week. 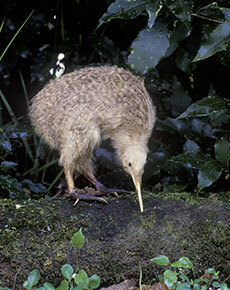 An international study has shown that mammal eradication on islands has delivered great conservation gains for New Zealand’s native species and island biodiversity. 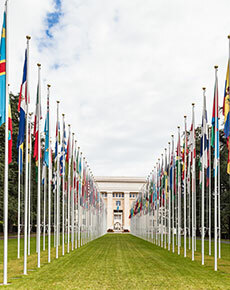 The research was part of a global effort across eight countries to assess the value of removing invasive mammals, such as rats, goats and cats, as a conservation measure. 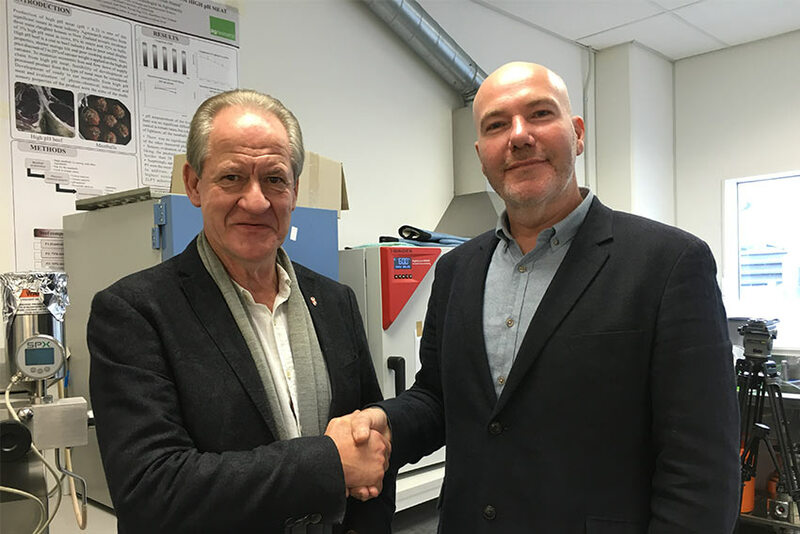 The results were published earlier this month in prestigious journal PNAS, and point to clear benefits for endangered fauna. 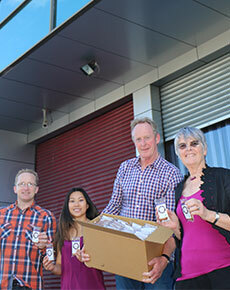 Project Energize, New Zealand’s innovative child health initiative, celebrates 10 years in action this year. 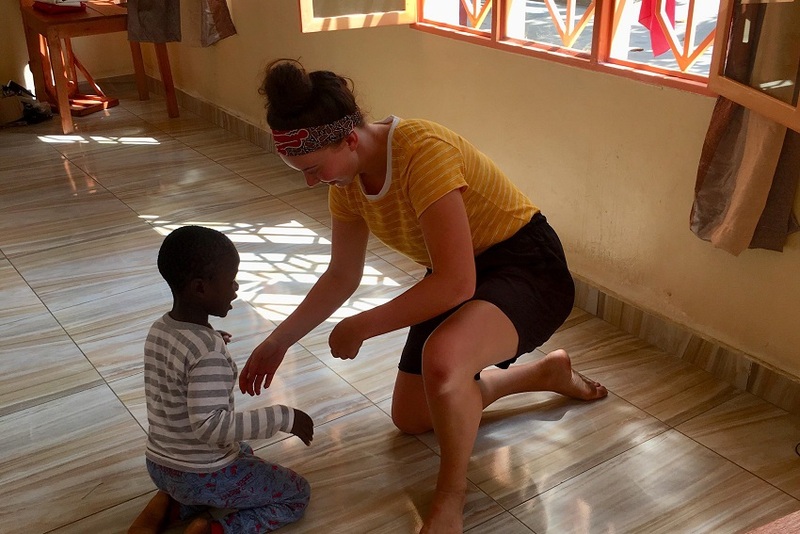 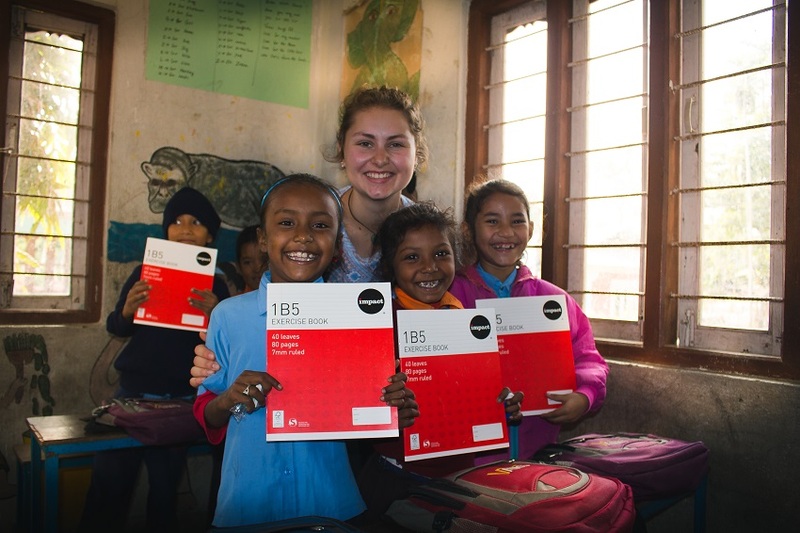 The programme sees a team of 26 ‘Energizers’ working with their local schools and communities to increase children's physical activity, improve nutrition and enhance their overall health. 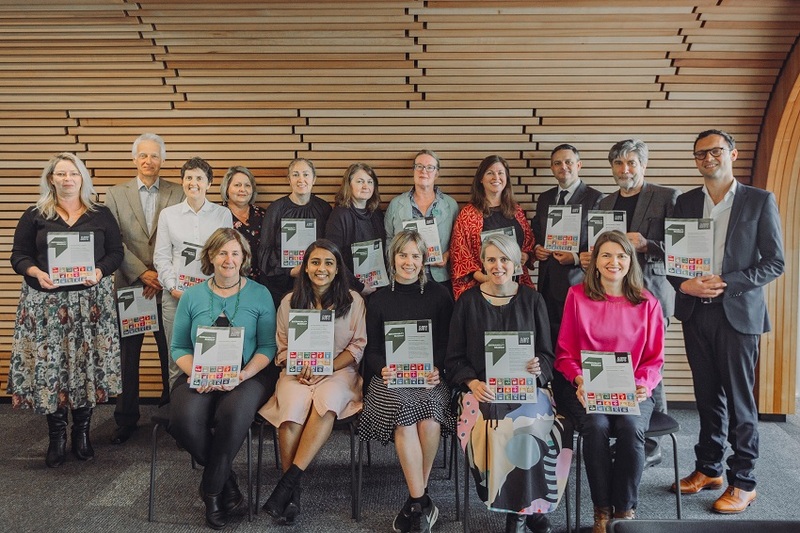 The Waikato project is funded by the Waikato District Health Board and grew out of a desire from parents, educators, community groups and Sport Waikato to support children’s health. 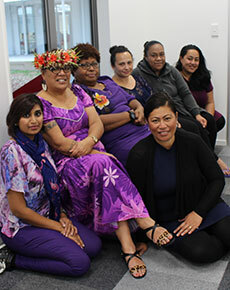 A group of passionate Pacific workers will soon be taking their messages of healthy eating to communities ranging from Northland to Waikato. 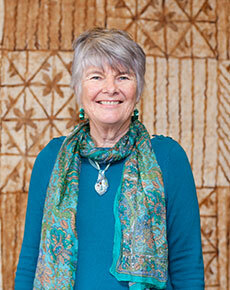 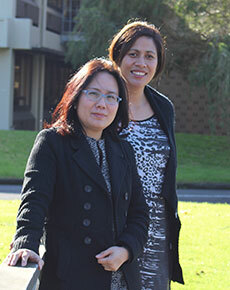 Auckland University of Technology has been awarded a sought-after research grant from the Marsden Fund. 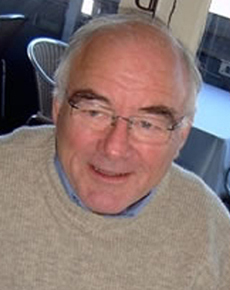 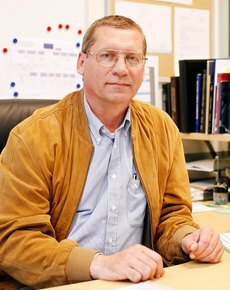 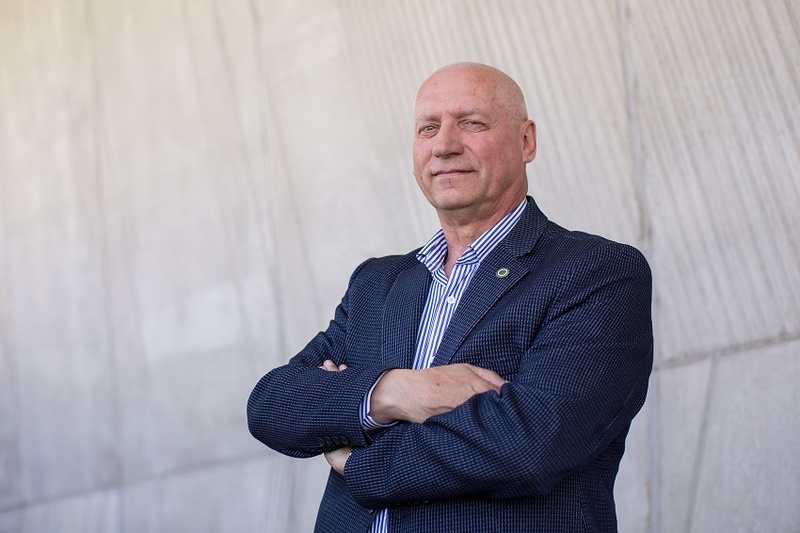 The Royal Society of New Zealand has awarded Professor Valery Feigin the MacDiarmid Medal for outstanding scientific research. 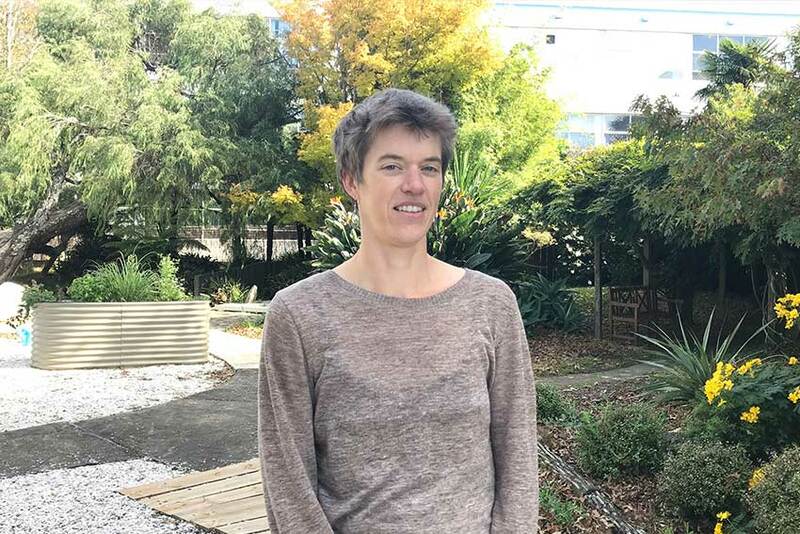 Auckland University of Technology Professor of Nutrition Elaine Rush says the plan unveiled by government on Monday to tackle obesity in New Zealand does not take into consideration the importance of school-based physical education and issues of food security. 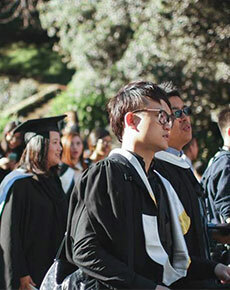 Newly graduated Chinese student Nova Yang, who works for a top 500 international company in Shanghai, says her Auckland University of Technology study taught her the benefits of cross-cultural communication and jump-started her career. 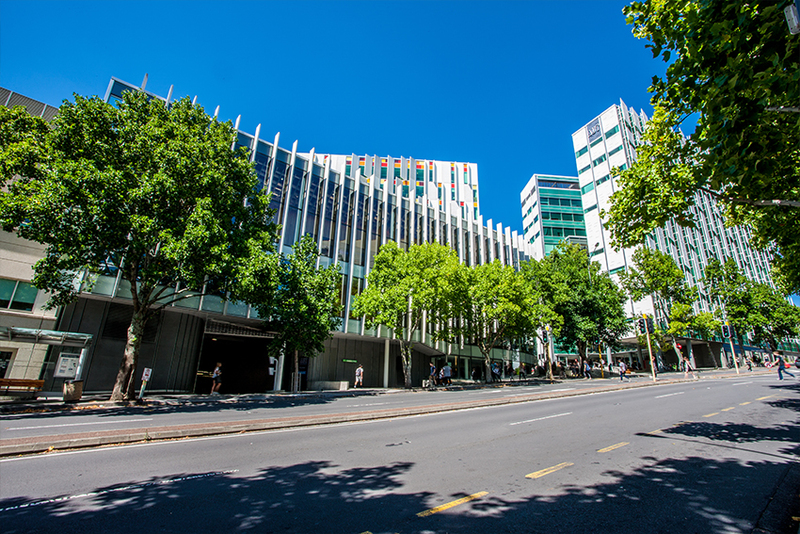 The Ministry of Business, Innovation & Employment has awarded an AUT research team $2.4 million in funding, for a pioneering project aimed at curbing family violence. 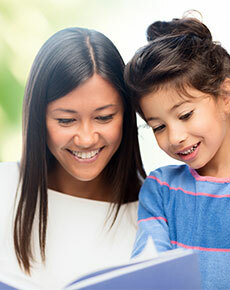 The four year study will culminate in the release of a Healthy Relationships App for young people. 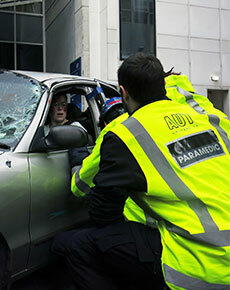 A mock disaster simulation involving a mock multi-car pileup, mock injuries and emergency scenarios was part of a showcase event called HealthSim at AUT South Campus. 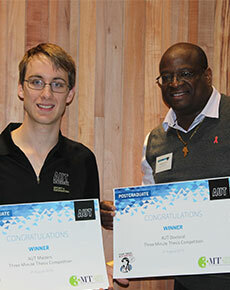 Congratulations to the winners of the 2015 Doctoral and Masters Three Minute Thesis (3MT) competitions: PhD candidate Kudakwashe Tuwe and Master of Sport and Exercise student Samuel Paterson. 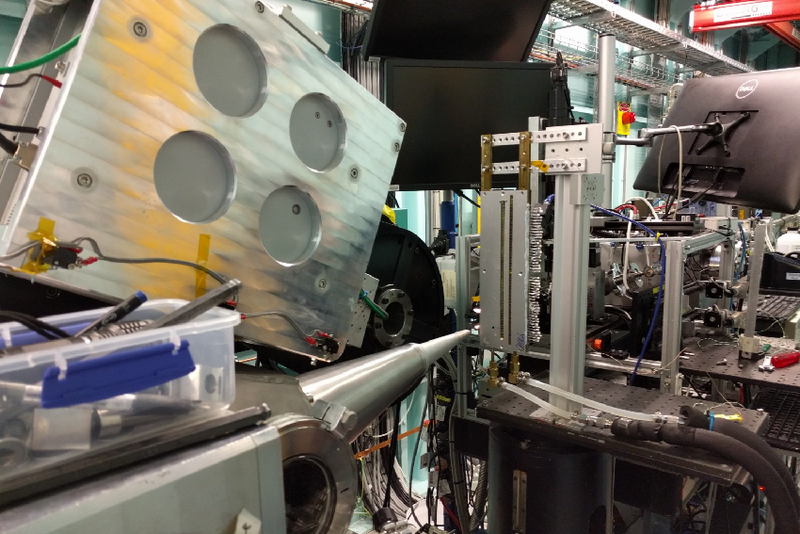 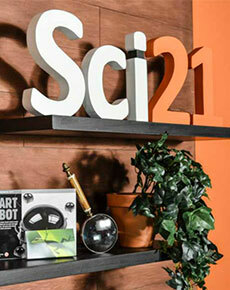 Auckland University of Technology (AUT) has unveiled a new science webcast series today. 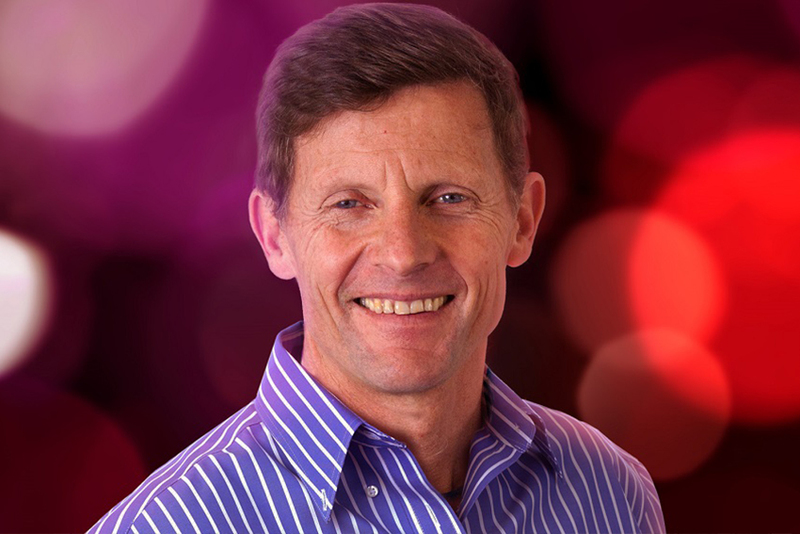 The online Sci21 talks are the brainchild of Professor Steve Pointing, and put the spotlight on life-changing science developments of the 21st Century. 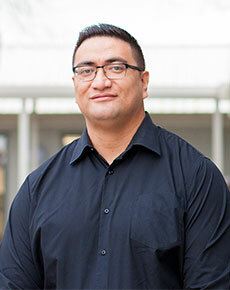 Health Promotion students studying at the Auckland University of Technology’s South Campus will gain in-depth knowledge of Pacific health following the introduction of a new pacific-focused health paper as of this semester. 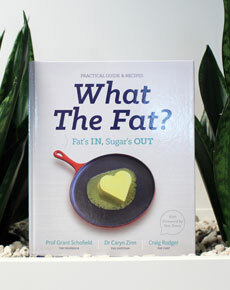 AUT researchers Professor Grant Schofield and Dr Caryn Zinn have teamed up with Michelin-trained chef Craig Rodger to release a guide to ‘low carb, healthy fat’ eating. 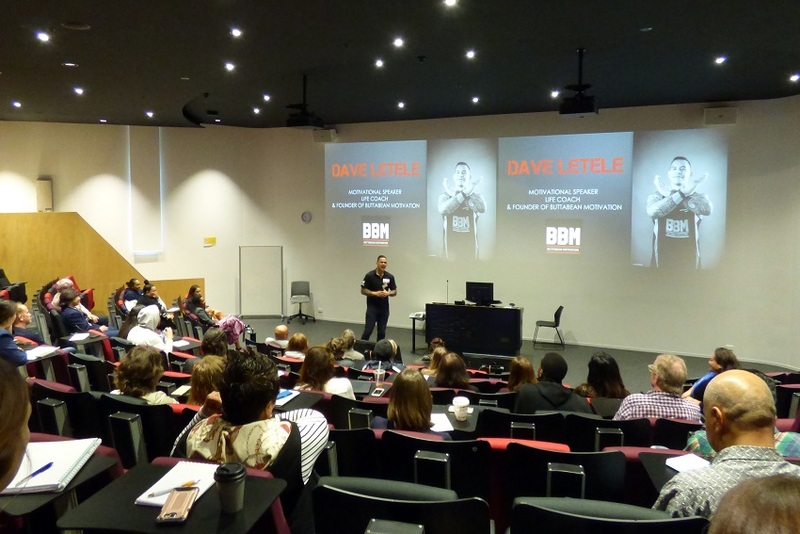 Local Manukau sport industry influencers gathered at the AUT South campus in Manukau recently to discuss how sports can be used as a tool for social change and development in South Auckland. 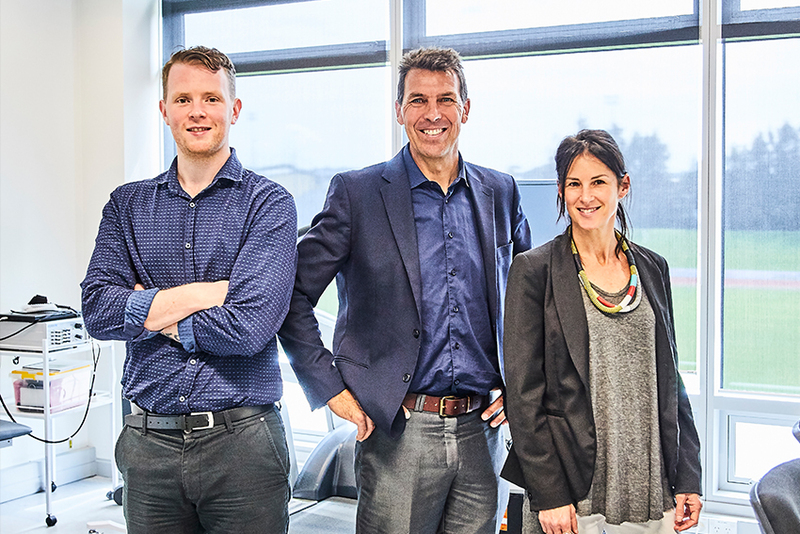 An AUT neuroscience team has embarked on what could become the world’s largest health study, in a bid to tackle the mounting toll of non-communicable diseases (NCDs). 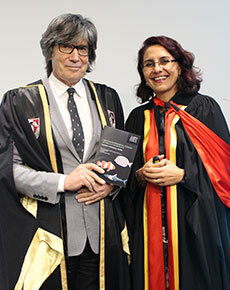 “My life has been one adventure after another and most of them have to do with the sea,” Professor Andrea Alfaro told the audience at her inaugural professorial address on Friday. 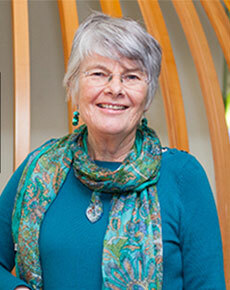 She went on to regale her experiences of living under the sea, encountering purple sea urchins, winning the nickname ‘the mussel lady’, and carrying out vital aquaculture research.